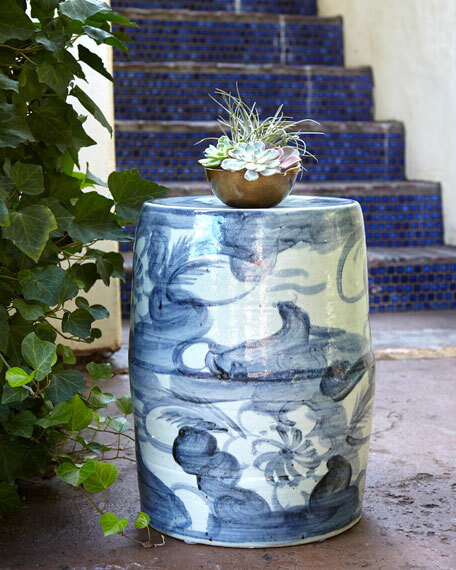 Garden stool is hand-shaped vintage style stool using feet-smashed-mud, the shape of the stool is not perfectly straight. It will have some sort of warping to make it old looking. The artisan also blends mud with iron-dust to make it antique looking. 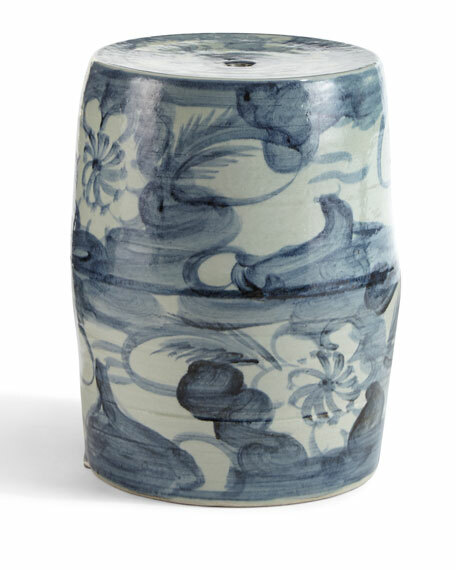 Made in Jingdezhen City, the capital of porcelain in the world has 2,000 years of porcelain production history.